Detox is crucial step for success in overcoming substance abuse and alcoholism. (Detoxification) is the process your body goes through to get rid of Toxins that is has been storing. Once an individual has discontinued use of their particular substance, their body will begin to react both positively and negatively to the lack of the substances in their system. Positively: the body begins the detox process, the internal organs are working hard to get the Toxins (the substance that was being used) out of the body. The body is beginning to heal itself and repair the damage that has been done. Negatively: The body begins to Crave, because it is experiencing a withdrawal from the Substances it had grown accustomed too and dependent upon. This is the reason that most individuals relapse and find themselves using again and this is why attending detox center can dramatically improve the odds of recovery. What is Drug or Alcohol Detox and why is it needed? When a person with a substance abuse problem comes to our Drug/Acohol Detox Center for help, our first step in the process is to get them off the Drugs or the Alcohol and to get the remaining residual out of their systems. Our client centered approach is on an individual basis and we not only offer a safe place to become substance free, but we offer counselling and support staff to help our clients with their particular withdrawal symptoms. 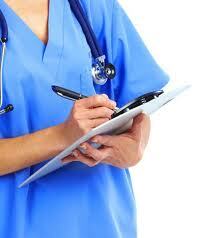 We provide a great environment so that the individual will increase their chances of recovery. Heroin and Methadone addictions are medically some of the toughest drugs to beat. The physical cravings are so powerful, that many addicted individuals maintain usage, to just merely maintain and just not feel sick. Our medically assisted detox for heroin and methadone addiction, gradually tapers a person off, together with a dietary plan which promotes the detox process. The staff at trained alcohol detox centers are available to get you through the medical issues that are part of the process. 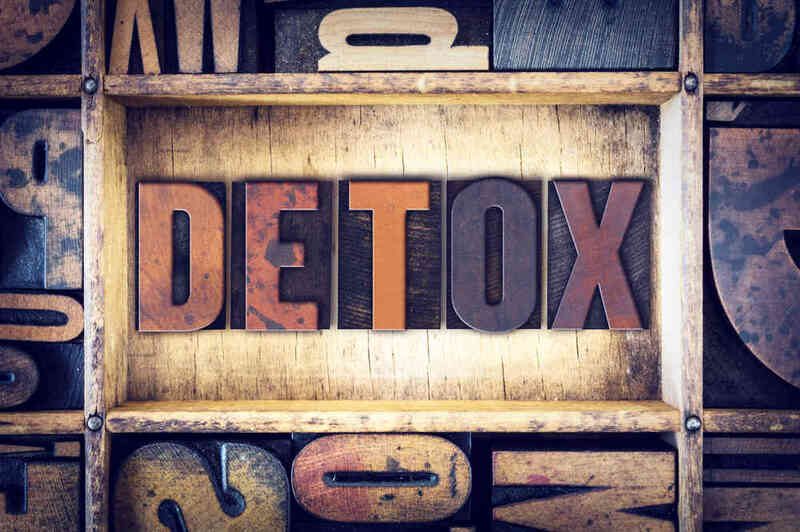 The goal of our detox program is to help our patients obtain a drug or alcohol free condition for an extended period of time enabling the body to readjust to being chemical and toxin free. The amount of time required for alcohol detoxification may be anywhere from 3 to 7 days. The withdrawal symptoms related to the triggers that lead to alcohol abuse should be addressed in our Residential Treatment Program we have programs that run from 30 -90 days. The cost for a 7 day Drug and Alcohol Detox Treatment is $4000.00 +tax and it is well worth it when you consider the quality of care, and peace of mind we provide our clients. Detox must be followed by counseling and a Rehab program to achieve greatest success. Note: Before our clients can begin there “rehabilitation program” they must have been clean for at least 4 days. Our staff at Valiant Recovery want you to understand that you do not have to be alone in this ordeal and we are here to help you or a loved one you care for get the treatment that is needed. Our wish is to help our clients recover from their addictions and damaging behaviors with the understanding that recovery was a crucial step to living a much happier life.